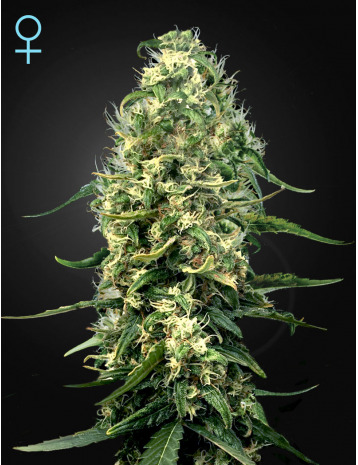 Super Silver Haze CBD is a mostly sativa strain created by crossing genetics from Super Silver Haze and a high CBD parent. 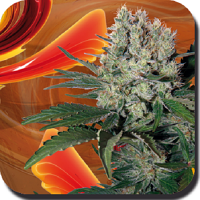 Super Silver Haze CBD Feminized Cannabis Seeds by Green House Seeds: Super Silver Haze CBD is a mostly sativa strain created by crossing genetics from Super Silver Haze and a high CBD parent. 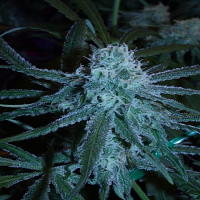 The average THC to CBD ratio of Super Silver Haze CBD is 1:1, however it is also possible for certain phenos to yield a higher ratio of CBD. The synergy between the CBD and THC help treat a variety of symptoms, such as pain, inflammation, and anxiety. 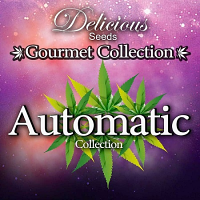 The high CBD ratio also has less psychoactive effect on the user. 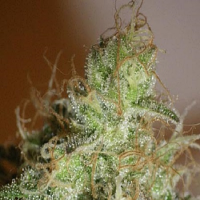 This strain is recommended by Green House Medical to make medicinal cannabis oil.